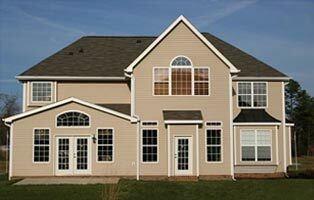 Siding Center is your resource center for finding the best Siding information. Our goal is to bring to you the best pricing, service and quality available. Through our quick and easy form, you will be assisted in a timely and courteous manor by a dedicated professional who can help you understand your options and offer you products that are the best available. If you have any suggestions for how we may be more helpful, please contact us at info@siding-center.com.